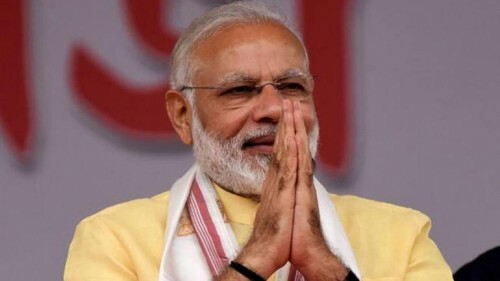 Mumbai, April 5 (IANS) Prime Minister Narendra Modi has collaborative plans with the film industry to build a large number of additional multiplexes. Modi, according to Jain, has promised that the increase in the number of film theatres in India would be revolutionary. "We need an illimitable increase in the number of movie theatres, especially in the smaller sectors. This will be PM Modi's top concern for the entertainment industry if he returns to power," Jain said. "If you look at China, there are more multiplex theatres in the country than anywhere in the world. There is a cineplex in almost every street with 8-9 auditoriums and a seating capacity of anything between 100 and 400 people. We need many more theatres of different sizes to accommodate the diversity of cinema being produced in India in multiple languages," he added. Jain, along with a delegation representing the Hindi film industry, has met Modi twice in the recent past.